SYFY has released two new teaser promos for the Russo Brothers’ upcoming Deadly Class! 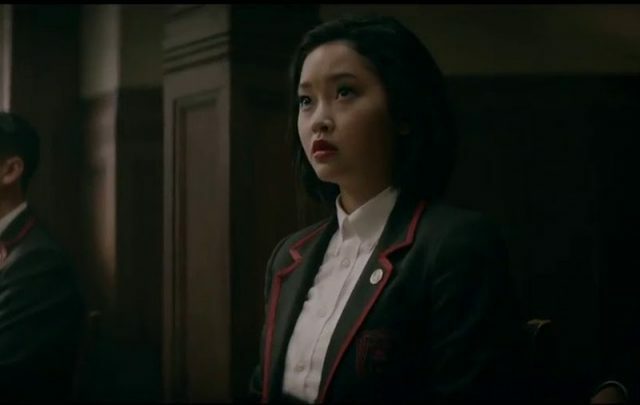 Starring Doctor Strange‘s Benedict Wong and To All the Boys I Loved Before breakout star Lana Condor, the teaser gives us a preview on what it takes to become a student at the academy for the deadly arts. Check out the videos below! The series will premiere in January 16, 2019 at SYFY. The post The Weak Don’t Belong in the Academy in New Deadly Class Promos appeared first on ComingSoon.net.